Welcome to CASTLE Management Ltd.
CASTLE Management is a complete property management solution for owners of single family houses, condos, apartments and small multi family buildings. 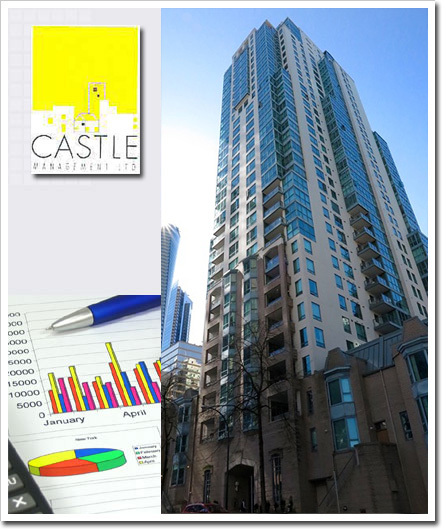 With over 20 years of active management experience, CASTLE provides reliable, sophisticated and affordable management solutions for both expert portfolio investors and for owners with a single rental property. Looking for rent? Check out our Hot Rental Listing here!